The World Languages Department at CAJ endeavors to provide our students with another tool with which they can understand and shape the world around them. Through the study of Japanese or Spanish, their concept of our world becomes richer, larger and deeper. Language is the key to communication, and a foreign language allows communication to a wider audience and to understand a culture other than our own. Japanese, the language of our host country, and Spanish, the second most widely spoken language in the world, are offered from beginning to AP levels. Additionally, literature classes are now taught where students read and discuss Japanese works in the original language. Students take these courses not only to fulfill graduation or college entrance requirements, but also to enjoy exploring new ways of communicating, to gain insight into their own mother tongue and to discover more of the cultures that have shaped our world. Students experience authentic ethnic food, music and art. They visit or study historical sites, events and figures from their language cultures. When available, they hear from native language speakers about their country and their life experiences. Our students are growing in grace and truth as they gain new knowledge and insight into how God has worked in other cultures. Many go on to use their new abilities and insights around the world. Carol Paris is the head of the World Languages Department and teaches middle school and high school Spanish and EAL. 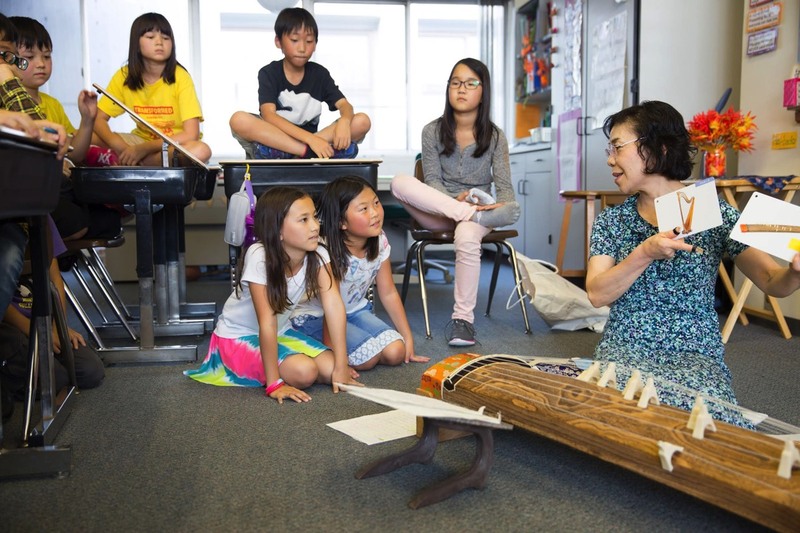 She has worked at CAJ since 1995 in many areas, including teaching English 10, Matsu and middle school Bible, acting as Fine Arts Coordinator and helping with high school dramas. From an early age, Carol was intrigued by the world that God has created and still loves learning about different places and cultures. Her personal goal and her desire for her students is reflected in this year’s school theme: “Growing in Grace and Truth”, and she sees language as a vital factor in this growth.